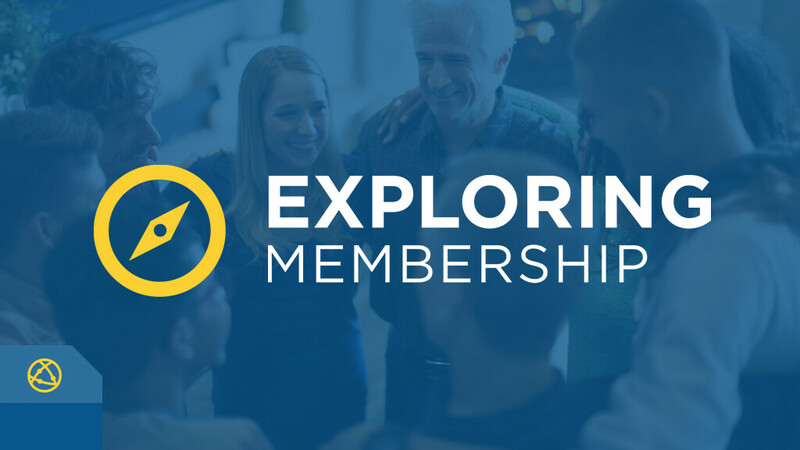 Are you interested in becoming a covenant member of The Orchard Church? Then you may consider signing up for this Study Group that dives into our doctrine, and what the Bible says about church membership. This is the first of two Study Groups required for membership at The Orchard. This class will be held at 9 am in the Family Study Group Room. You can sign up for this Study Group at theorchardchurch.com/membership.